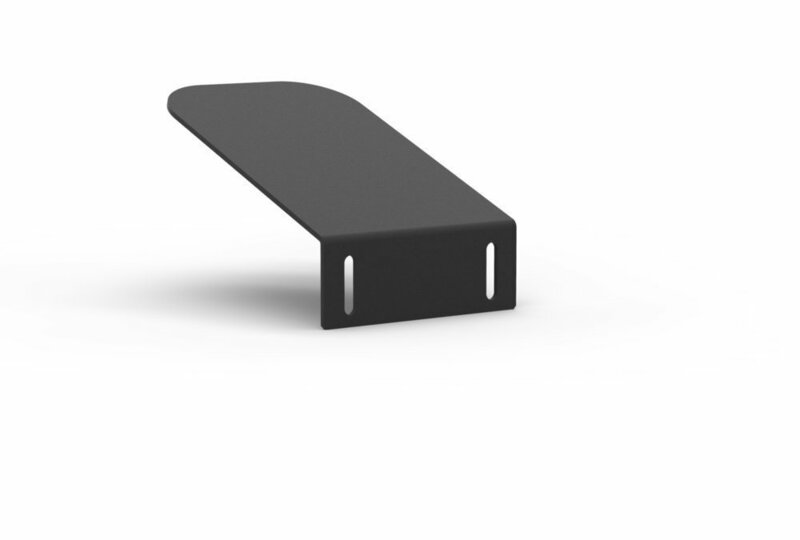 The Feniex Headliner Bracket Mount is made from aluminum with a black powder coat finish. The bracket pairs well with the Apollo Rocker Panels andCobra Rocker Panels. Dimensions: 4.19"L x 2.68W" x 1.02H"